This page is used to answer frequently asked questions and mentioned questions. 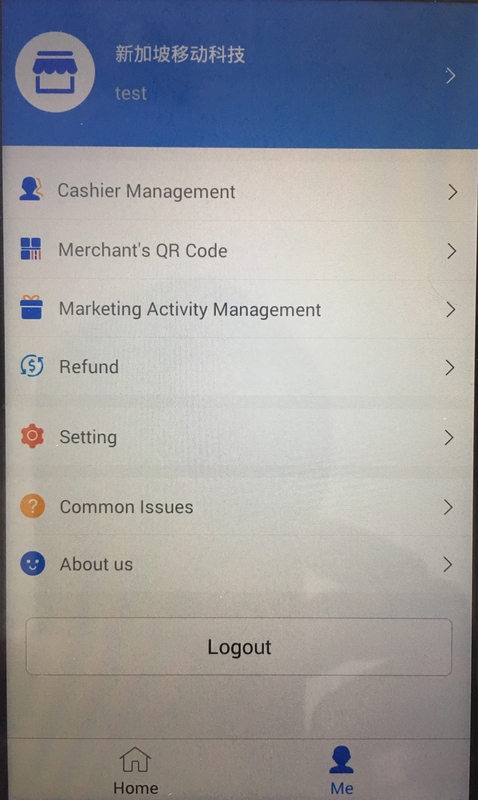 If the answers listed do not meet your questions regarding CCPAY services, please call our Customer Service Center at 9850 1098 or email info@ccpay.sg. thank you for your support! After the review, CC Pay will inform the applicant by email or phone and send out the service contract. When applicant receives the service contract, who needs to fill in the relevant information and sign, then send back to CC Pay by mail. Once CC Pay receives the signed documents, who will prepare to create the account and preparation of market materials (3-5 working days). If applicant needs usage training, then the trainee should be assigned to CC Pay training room from 2:30 pm to 4:30 pm per every Wednesday. CC Pay’s office hours every Monday to Friday from 9:00 am to 18:00 pm, and rests on Saturdays and Sundays. For any inquiry in business hours, please call +65 6635 8268. CC Pay also provides 24-hour hotline. If you encounter any issue during payment, you can also call CC Pay 24 ours hotline, the number is +65 9850 1098. There are two payment methods provided by CC Pay, one is use terminal to do the payment and another one is QR-code payment. each of them will have different refund procedure. When the transaction exceeds 24 hours, the terminal device will prompt [Cannot refund the provided transaction]. 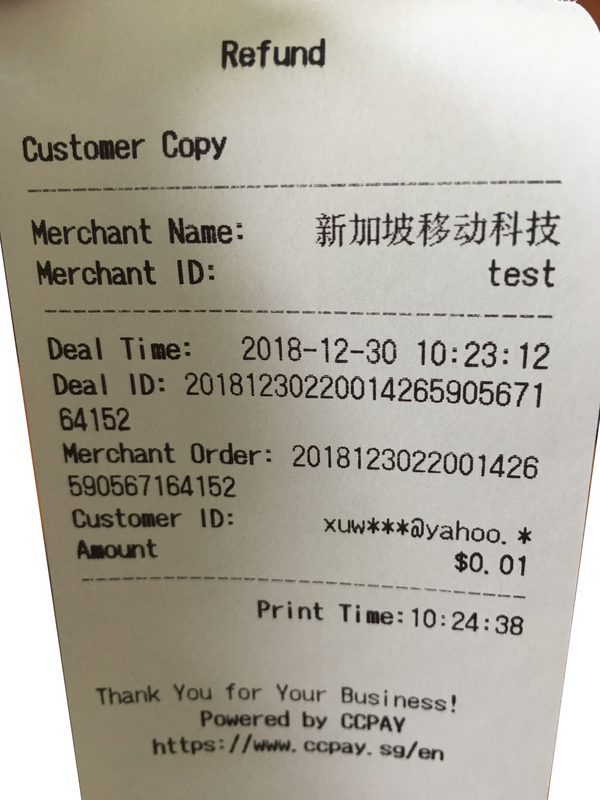 At this time, the cashier will screenshot the customer’s e-receipt and send an instruction requiring a refund through authorized e-mail to CC PAY. When CC Pay receives refund instruction, through verification, then the operation will be completed within 4 hours. 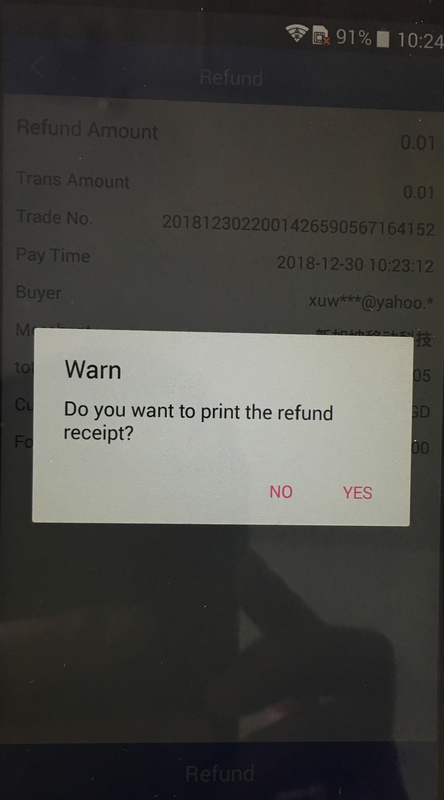 QR code payment refund, the cashier must send the customer’s e-receipt to CCPAY through the authorized mail. When CC Pay receives the instruction, after verification, the refund will be completed within 4 hours. Note: On Saturday or Sunday or public holidays, since the financial department of the merchant is off duty so cashier may not be able to request ask authorized person to use the authorized email address to send the email to CC Pay, as a front line staff, cashier should explain to customer and let customer know that the refund will be done in the next working day after 10:00 am. 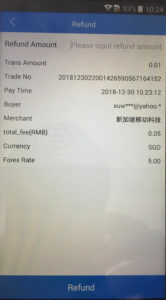 The merchant’s transaction settlement will be settled according to the contract, and will not be included in Singapore public holidays and public holidays in China, as well as Saturdays and Sundays. If your settlement date falls within the public holidays in China, then the settlement amount will be delayed accordingly. If this is your first settlement, please contact our customer service staff at (6635 8268) to confirm if any information is incomplete. In addition, a bank handling fee of S$0.50 will be charged for each settlement, However first two years bank handling fee will be waived. After each transaction is completed, CC PAY will send a successful transaction email to the merchant’s registered email address in the background. Through the email, the merchant will know the details of the transaction. 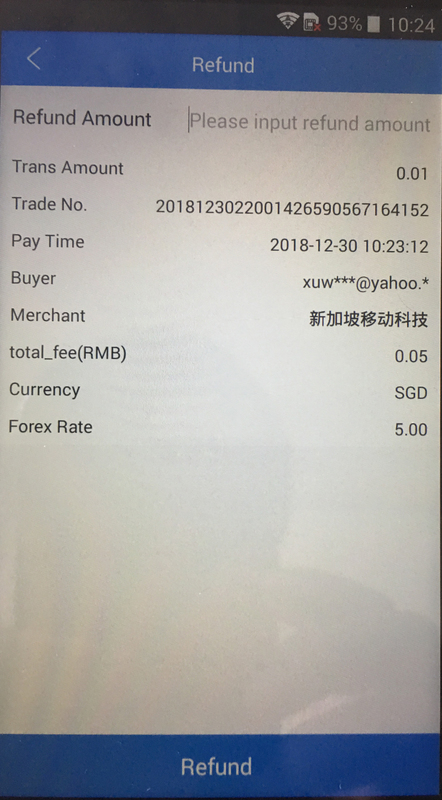 Login on to the CCPAY online platform (mpay.ccpay.sg)，Use the user name and merchant password, if you see the transaction, that means the transaction has been successful. After the transaction is successful, the system will send an electronic receipt to the customer. After the customer shows his successful transaction record, that means the transaction is successful. 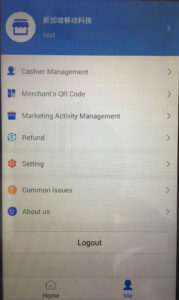 CC Pay will provide a detailed settlement report when it is settled which will contain all the transaction information and payment types, which will also be subtotal according to the type of transaction, so the merchant can not only check the transaction but also know the consistency of the details and the amount of credited into merchants bank account. 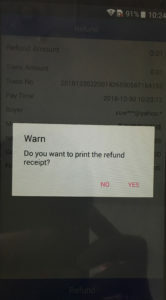 If the merchant still does not receive the transaction report after receiving the payment, the merchant needs to check the spam (an email fold) first. If the email was found, please set the ccpay.sg domain to secured domain which will not affect to receive the next settlement report. If you still haven’t found it, please contact our customer service to check if the information is correct. At the same time, the merchant can also log in to our website and check the settlement report under the report menu.